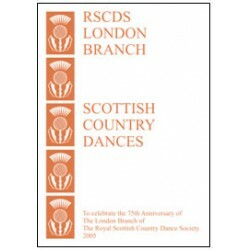 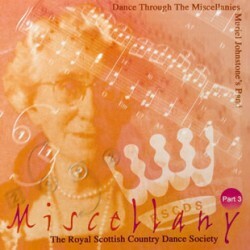 13 dances with music devised to celebrate the 75th Anniversary of the London Branch of RSCDS in 2005. 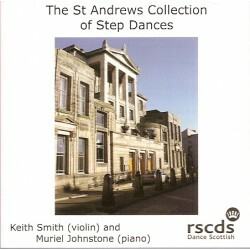 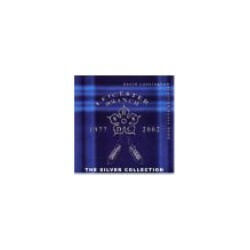 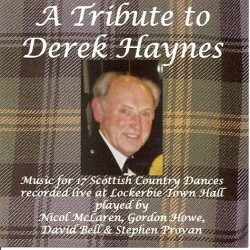 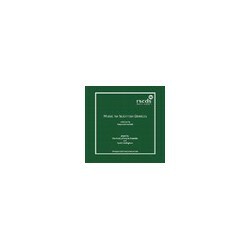 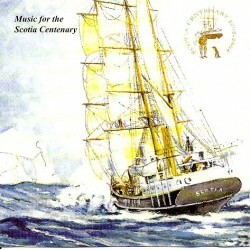 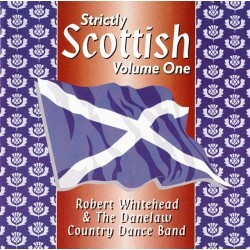 The accompanying CD is available. 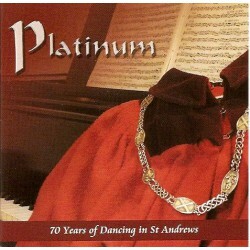 (£5.00 or £7 the set) .